The waiting is finally over. 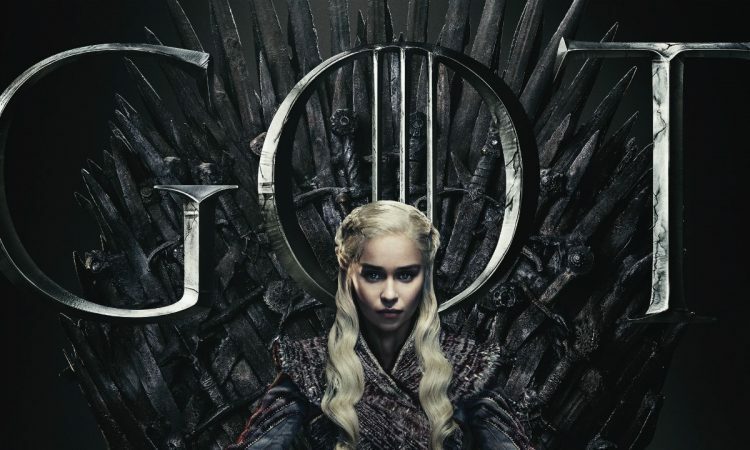 The new season of “Game of Thrones” is almost there! The first episode of season 8 premieres today on HBO. Just a quick reminder – the Great War has come. As the Wall fell, the Night King’s army of the dead is marching towards Westeros. The epic battle nears and one crucial question remains – who will take the Iron Throne once and for all? Watch the official trailer from the season 8 below. And don’t forget to test your Game of Thrones knowledge in our latest GoT Quiz!